This listing was posted on Victory Motorcars (via eBizAutos). 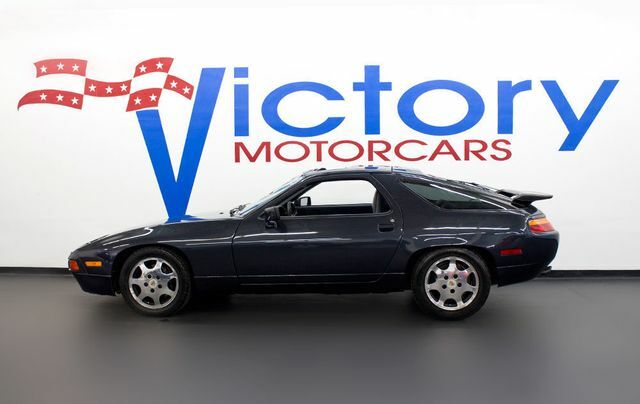 1988 DARK BLUE METALLIC Porsche 928 is a Blue 1988 Porsche 928 Model Car for Sale in Houston TX. 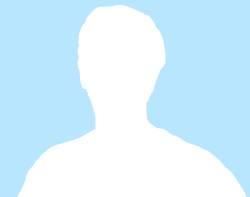 Find other listings by searching for 1988 Porsche 928 Model in Houston on Oodle Classifieds.